1 post tagged with "dunya"
When I travel, I love exploring the local cuisine. 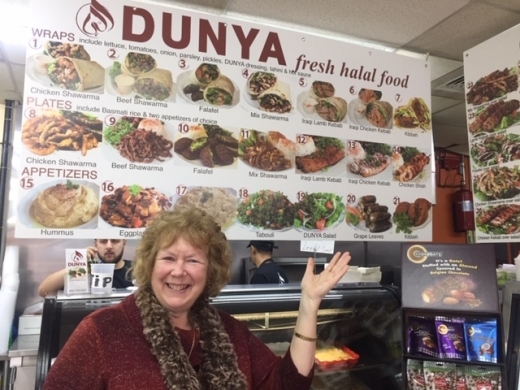 I spotted that Dunya served many Iraqi style dishes and people were raving about their food on places like Yelp. Just a short ride from downtown Waterbury, CT took me halfway around the world.